You are in Africa, there is a big race taking place! Got the need for speed? Do you know animals like speed as well as you do? We'll all the animals in Africa want to watch you racing! Are you the competitive type looking for an adventure and adrenaline full challenge? This is it! As the levels increase so does the fun, and the challenge! 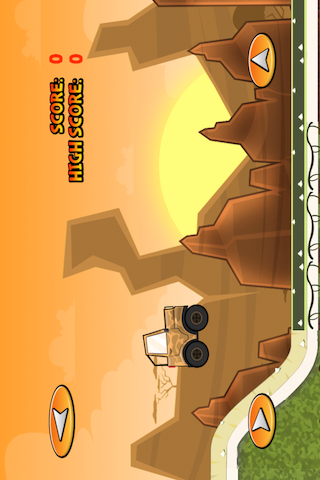 With amazing graphics and challenging levels, this game will have you hooked from the beginning! Are you ready for the most amazing stunts? 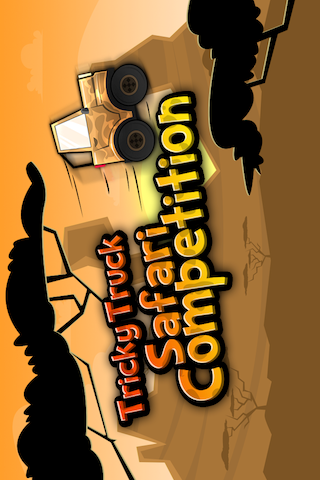 Start your tricky truck for an amazing game with three different and challenging worlds. The goal is simple; but not to achieve it! 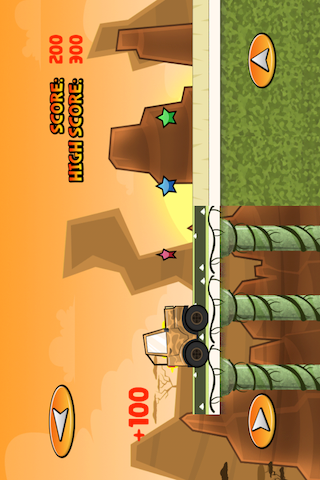 Just reach the end without getting into a collision or falling off the cliffs. Sounds easy? Prove it! Challenge your friends and the world by enabling game center! 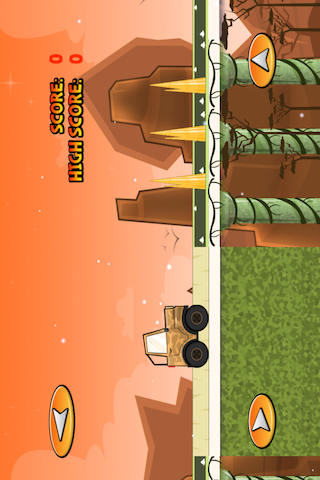 With amazing graphics, effects and animation you will get hooked from the beginning! Do you want to test this and other great games? Get the web version at http://www.gpi-labs.com for a FREE trial.